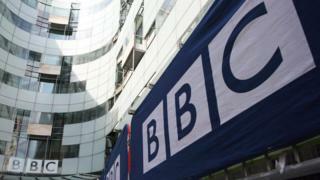 Ugandan police have detained a team of BBC journalists in the country’s capital, Kampala. The journalists were looking into the illegal sales of government drugs and were arrested on Wednesday night. The Ugandan government spokesman has demanded the immediate release of the team, according to Reuters news agency. In a statement, the BBC said it had been in contact with the relevant authorities and is working to resolve the situation.